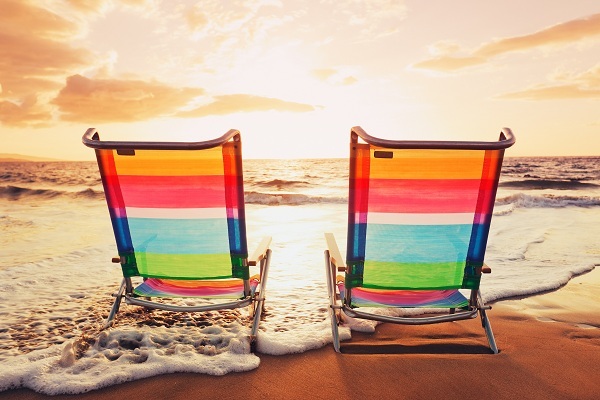 Every family’s idea of the perfect holiday is different; to some, a week on a Spanish beach sounds like heaven, but if you and the kids are seeking some adventure, it’s likely your idea of hell. If your family wants nothing more than to explore ancient cities and experience a completely different culture, there are plenty of great destinations you can whisk them away to. Here’s a selection of the best. 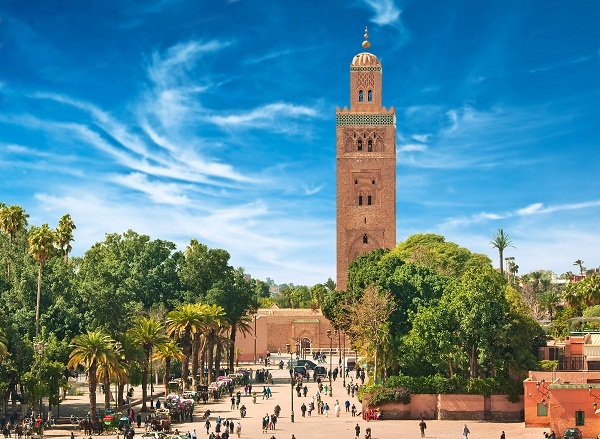 Morocco is a hugely popular tourist destination, with good reason. Don’t let that put you off though – a lot of the landscape is still untouched and incredibly beautiful. It’s easy to get away from the tourist-heavy areas. You do, however, need to feel comfortable in crowds, as the cities are jam-packed with people. Medina of Fez, a world heritage site well worth a visit, is full of craftspeople selling their wares down a maze of busy streets. There are hundreds of people here every day, so be prepared for a culture shock! Make sure you take some time to camel trek through the Sahara Desert – sleeping over in a Bedovin camp is a wonderful experience. Thanks to the lack of light pollution, the night’s sky looks incredible here too. Be sure to watch the sand dunes as the sun sets; they change colour! The Atlas Mountains are another beautiful sight – you could either choose to go for a quiet trek among the flora or the brave can go mountain biking. No matter how old your children are, they’ll love an African safari. They’ll never forget seeing elephants and lions in their natural environment. There are a variety of different game reserves to choose from, with Maasai Mara being the most famous. We recommend visiting between June and October, as this is when the annual wildebeest migration takes place. Seeing more than a million animals storm across the plains in search of food and water is an incredible experience. 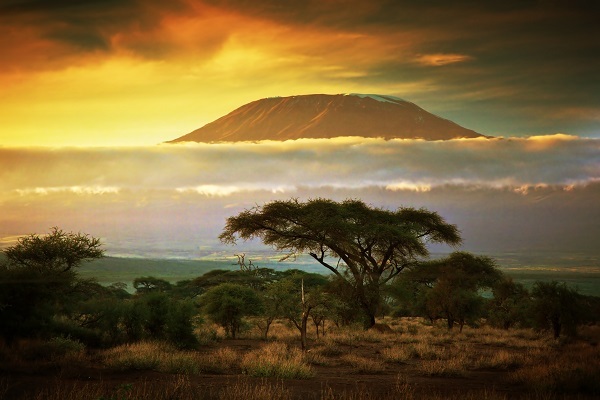 If you’d rather see the stunning Mount Kilimanjaro, then the Amboseli reserve is worth a visit. Wherever you go, you’ll get to see a variety of animals, from lions and elephants to leopards and rhinos. If it’s hippos you’re dying to see, head to Lake Naivasha. A sail across it is a must, as doing so also gives you the opportunity to spot more than 400 species of birds. The US is spoilt when it comes to great adventure destinations, but with its jagged cliffs, flawless beaches and green valleys, Hawaii is one of the most beautiful. To see as much as possible whilst you’re here, you should travel from island to island, as each has something different to offer. Maui is ideal for nature lovers – if you’ve ever wanted to swim alongside sea turtles, go diving in Molokini’s underwater volcanic crater. For a chance to spot humpback whales, be sure to stop by the coast of Wailea. You can’t leave Hawaii without trying surfing. Waikiki beach in Oahe is the perfect place to learn, and watching the daring locals take on some serious waves is good fun. Once you’re bored of the beaches, head to Big Island, where you’ll find the Volcanoes National Park. There’s a variety of different day hikes you can try and you may even be lucky enough to see some active lava flows. India truly is a unique place. The sights, smells and sounds are sure to blow your family away. Experiencing India’s culture is an adventure in itself, but when it comes to visiting the most famous attractions, enjoying them without a swarm of other tourists can be difficult. 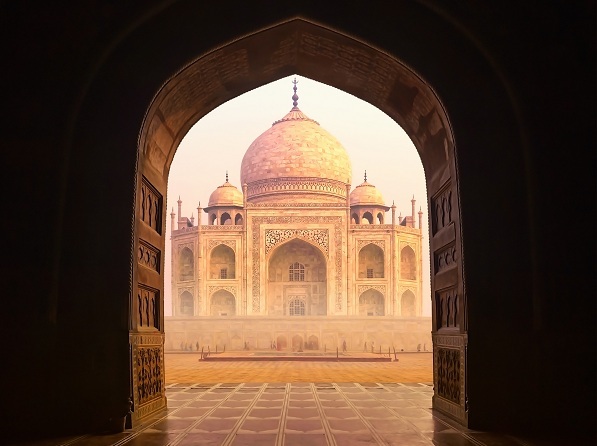 You just need to go at the right times – for example, get up before sunrise to see the Taj Mahal. It looks even more stunning in the early light, and you can take some photos before any large crowds arrive. For more beautiful architecture, head to Jaipur, also known as the ‘pink city’ thanks to the vibrant colour of its buildings. The City Palace is particularly breathtaking and the busy streets are a sure sign you’re in India. When the crowds get a bit too much for you, visit a national park. There are several to choose from and you’ll get the opportunity to see Bengal tigers and Asian elephants in the wild – a rare and very special sight. Accommodation in India is varied and interesting, but make sure you stay in a haveli (a traditional townhouse or mansion) at some point during your trip. The impressive Mount Everest is a big draw for many visitors to Nepal, but really it’s the diverse culture and people that really make it a fantastic adventure holiday destination. A mix of religions and customs are practiced in Nepal, and the people are so friendly you’ll feel right at home. Kathmandu is the capital and likely where you’ll start your trip. It can be quite overwhelming at first, but you’ll soon be off exploring medieval temples and hopping into rickshaws. Bhaktapur, on the other hand, is a lot less hectic. Many of its streets are free of cars, rickshaws and other vehicles. The 2015 earthquake has done a lot of damage to this medieval city, but there are still plenty of temples and palaces to see. Animal lovers must visit Langtang National Park, which perfectly showcases just how diverse Nepal’s wildlife is. There, you can see everything from red pandas to musk deer, Himalayan black bears and rhesus monkeys. 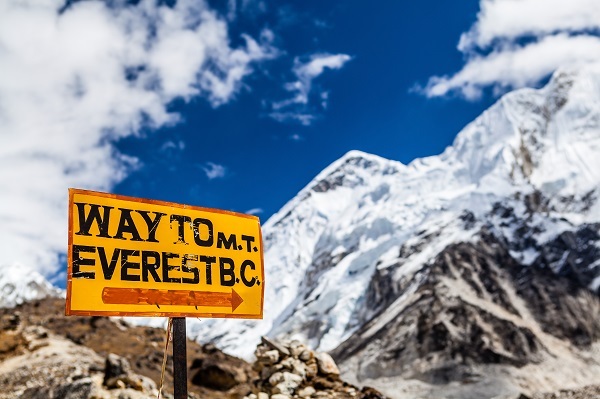 Whether you plan to climb Mount Everest or not, a visit to its base camp is essential. You’ll get the opportunity to meet a huge variety of people, including Sherpas and their yaks, climbers and travellers. Plus, you’ll get to see Earth’s highest mountain up close. 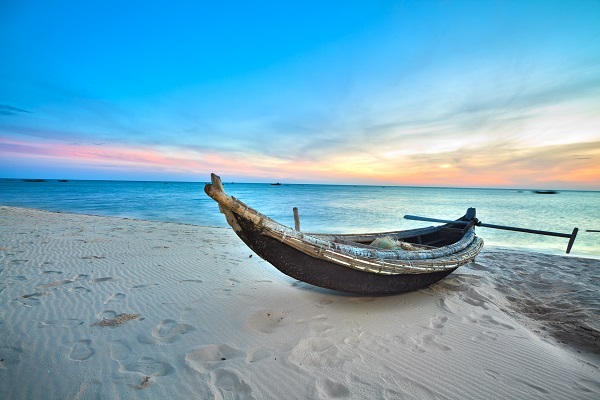 Boasting amazing food, fascinating people and gorgeous sights, Vietnam really does have it all. There’s so much to experience you won’t be able to do it all in one trip, but make sure you don’t spend your whole holiday in hectic cities – take some time to enjoy Vietnam’s peaceful villages too. The country’s capital, Hanoi, is sure to shock you. Get up somewhere high and just watch the chaos unfold below. You’ll see motorbikes carrying people, products and animals dash around the city, weaving in and about of the other vehicles on the road. For a more peaceful start to your morning, head to Halong Bay and take an early morning sail. Your kids might not enjoy getting up so early, but trust us, it will be worth it. If you’re a family of history-buffs, we recommend a trip to Hue. There are lots of imperial sites to see, including the ruined Forbidden Purple City. Be sure to take a dragonboat cruise down Perfume River while you’re there. Hoi An is the perfect place to pick up some souvenirs, especially if you’re after some traditional crafts. You could even get a new suit and some boots made while you wait! In the afternoon, hire a bicycle and head into the Old Town – the streets are pleasantly car-free. With tombs, temples and ancient monuments, Jordan is the ideal place for any child (or adult!) who wants to be Indiana Jones when they grow up. 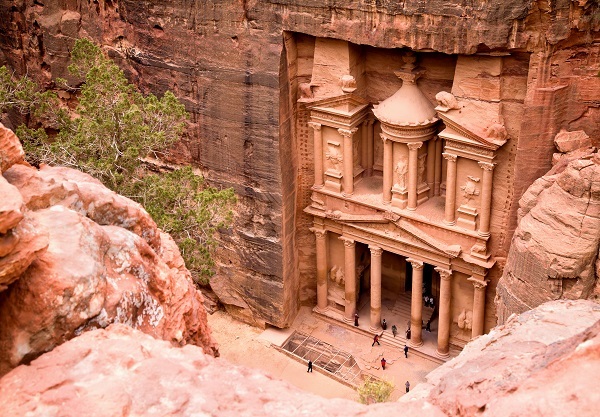 In fact, The Last Crusade was partly set and filmed in Petra, so this is one part of the country you’ll want to visit. The impressive Al Khanzneh was used as the front for the temple that held that Holy Grail in the film, so make sure you don’t miss it. There’s more to Jordan that just Petra, though. Another must-see is the Dead Sea. The kids will love floating on the warm, dense waters – it’s almost impossible to sink! Alternatively, you could all go snorkelling in the Red Sea, which has an amazing collection of coral reefs. Why not follow in the footsteps of Lawrence of Arabia and explore Wadi Rum? The sandstone cliffs are simply stunning, as are the desert’s dunes. Sleep among the stars in a traditional Bedouin tent – it will likely be the most peaceful night’s sleep you’ve ever had! Don’t head home without fully exploring Amman, the country’s capital. You’ll get the best views of the city from the Citadel. There’s also a museum there, which is home to the Dead Sea Scrolls among other ancient treasures. Elsewhere in the city, you’ll find a Roman theatre dating back to the 2nd century. These are just a few of the incredible destinations you could take your adventurous family to. So don’t settle for that all-inclusive beach holiday; get out there and experience something brand new that the kids will remember for the rest of their lives.